Gérard Bertrand's logo says: It’s L’ Art De Vivre, South of France style. I was intrigued and open to explore this unique art of living during the two-hour tasting and lunch at the Bistro Moderne. Tasting the wines was a long, thus pleasant and educational process. The lunch that followed was the reward to the previous “hard” work. The amuse bouche –or otherwise named as little bites of happiness - paired wonderfully with the Crémant de Limoux 2010 – a fresh and light Crémant with a rather sweet after taste. Then the Scallops accompanied with Summer Vegetable Fricassée and Truffle Butter was the right choice for my favorite, the Cigalus White IGP, a vibrant blend of Chardonnay, Viognier and Sauvignon, with complex aromas of tropical fruits and hints of subtle vanilla. The second bottle was the Aigle Royal White 2010, a 100% Chardonnay, light, youthful and floral, perfect for this late summer day. We continued with the Rack of Lamb with Bean Ragout, Sautéed Mushrooms and Crispy Shallots. Although lamb has never been my meat of choice, admittedly it was the perfect match for La Forge Corbières Red AOP 2005 – a 50% blend of Carignan and Syrah with earthy and spicy aromas and rich texture. Le Viala Minervois Red AOP 2001 did also a great job; this Syrah, Grenache and Carignan blend offered elegance and soft tannins and a long finish. The perfect ending? The Warm Chocolate Fondant and Caramelized Orange Ice Cream served with the Legend Vintage Rivesaltes 1974. Clearly, the Gerard Bertrand wines is L’ Art De Vivre and not just a bottle or two. The entry period for the Good Food Awards participation opened on August 5th. Craft food producers from the 50 states are invited to enter until August 31th in the following nine categories: beer, charcuterie, cheese, chocolate, coffee, confections, pickles, preserves and spirits. The Good Food Awards, now in its third year, is one of the few food awards that recognize and reward American craft food producers who excel both in taste and sustainability. Finalists will be chosen during a blind tasting in October and judges this year include Alice Waters, Nell Newman and over 130 other food movement leaders. The 100 winners will be showcased in San Francisco at a special one-day Good Food Awards Marketplace within the iconic CUESA Ferry Plaza Farmers Market. Why participate? Significant business opportunities and visibility around the US market are two good reasons. Two of last year’s winners believe that sharing the same values and doing something different and unique are good motives as well. Chip Tate, Founder and Head Distiller of Balcones Distilling, last year’s winner in the spirits category says: "The Good Food Awards are a wonderful affirmation of what we're about—responsibly made, hand-crafted products that are authentic artistic expressions. I have always been a proponent of the Slow Food Movement and am glad to see craft spirits included in the fold. Why did we win? That's a good question. I hope it is because the committee was able to see and taste the care and love that went in to the bottle. Rumble Cask Reserve is in its own category, which can make it hard to understand. Figs, honey and raw sugar fermented together and distilled? A strange concept, but delicious product. I'm very thankful the judges could appreciate its unique virtues." To make things sweeter, some of last year winners saw their products displayed in major supermarkets like Whole Foods and upscale chains of Williams-Sonoma. The Ohio House of Representatives honored its hometown winners with a resolution and ceremony. Are you a craft food producer who practices and honors sustainability with a yummy product? If yes, submit your information at www.goodfoodawards.org. It only takes about 10 minutes. A $50 processing fee for each entry covers sorting, transporting and storage. All products must be self certified by the producer as meeting the category-specific criteria of social and environmental responsibility outlined on the entry form. Confirmed entrants. will be invited to mail samples for the blind tasting in October, and finalists will participate in interviews to further elaborate on how they meet the criteria. Newport in Rhode Island is one of my favorite towns. 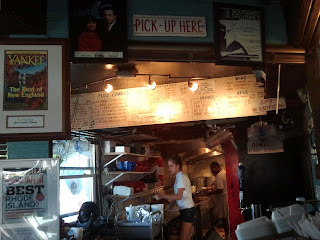 Those are my personal recommendations of What to Do in Newport, RI, after numerous visits! Hit for the Second Beach, slightly outside the town and officially located in Middletown. Slightly isolated and less exposed compared to the first beach, it is long, sandy and with clear waters. You will find a rather overpriced canteen and lemonade stand so pack your brown lunch bag or walk around and find something cheaper. Check out the Mansions. If you don’t have time for all of them, just visit one. You will need about an hour with the audio tour and you will suddenly be in the world of the early century. At that time ladies invited had to change dresses five or six times a day according to the occasion, there was no email but personal post delivery and phone calls were precious. 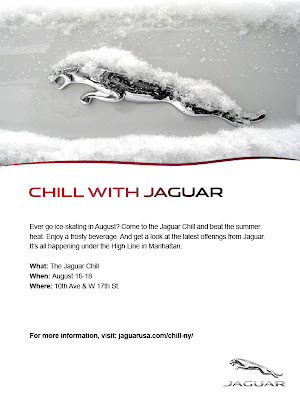 Glamor, luxury and elegance are all top of the list and be prepared to be envious! Do the cliff walk. It is always busy but if you are an early bird get on the road before the crowds around 5ish. Enjoy the stunning view of the ocean while walking and get a glimpse of the wonderful mansions along the way. Don’t forget your coffee or water although there might be some vendors on the way. 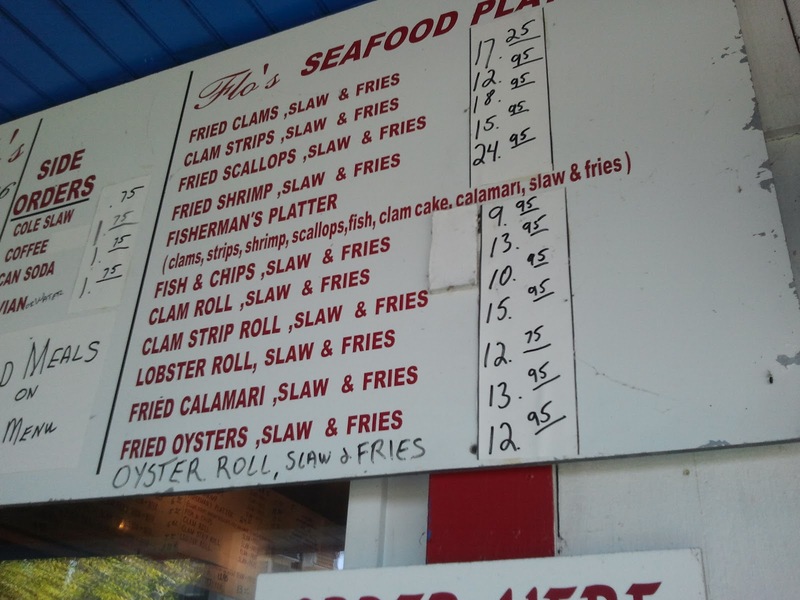 Eat some clam cakes at Flo’s Clam Shack. This cute, nostalgic shack is always busy and the line is long so go early or be ready for a long way. You can take them out or dine in. If you are not a clam cake eater, try the stuffies, the local specialty or the traditional lobster roll. Relax and enjoy. Winter is not far away. Skip the tourists in the busy Bowen's Wharf area during the day and hit towards the Thames street where a series of lovely stores, boutiques and cafes are sitting next to the other. Window shop or just grab the first outfit of your preference. Stop for a drink at the Café Zelda, a traditional tiny restaurant and bar in Newport. For a unique and special evening, experience the Genie's Hookah Lounge on William Street. Staff will welcome you with pomegranate water to fresh your hands and the laid-back atmosphere will make you feel at home. The menu includes amongst others tea, coffee and delicious food. The Lounge is BYOB. And if you are up to it, try the hookah like a pro! Belly dancing performances are on Fridays and Saturdays only. And if you have a car or are willing to visit a local winery, try the Newport Vineyards. Experience the local wine making by taking a wine tour and even better, when you actually do the tastings. Try the Newport Riesling, the semi-dry with melon and mineral flavors perfect for an aperitif or if you are into reds, the Blaufränkisch (also known as Lemberger), a grape of Austrian origin, producing rich red wines. 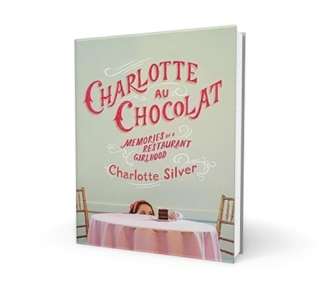 Charlotte Silver chronicles her unconventional upbringing in the witty and whimsical Charlotte au Chocolat: Memories of a Restaurant Girlhood. Much like a real-life Eloise at the Plaza Hotel, she spent her youth at her mother's glamorous restaurant and learned the behind-the-scenes reality of the restaurant industry at a tender age. Beard on Books is an ongoing monthly literary series featuring readings and discussions with some of the food world’s most celebrated authors. 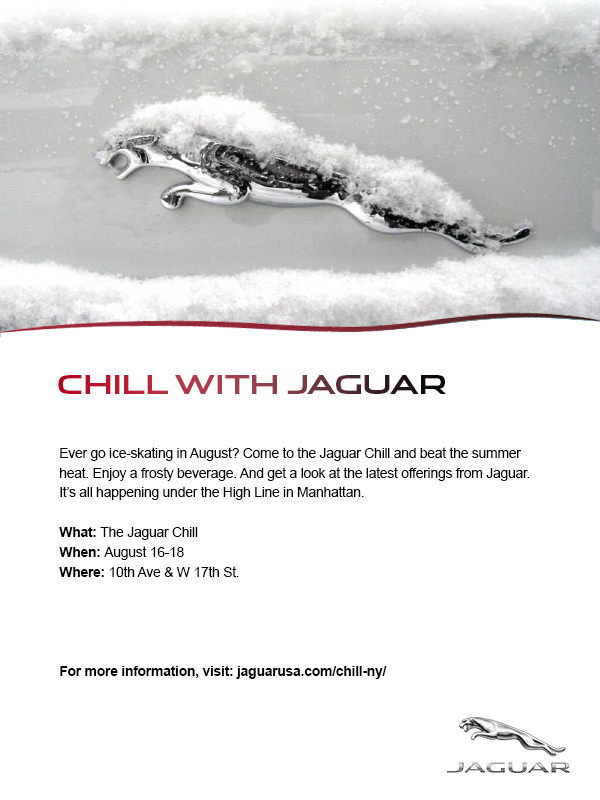 Acqua Panna and S.Pellegrino waters, tea from Le Palais des Thés, Lavazza Coffee, and Green & Black’s Organic Chocolate will be served. Sweets provided by Three Tarts. 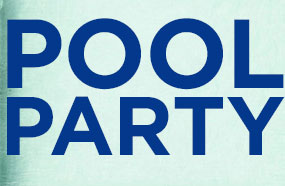 Guests are also welcome to bring a brown-bag lunch. Books will be available for purchase from Mobile Libris. Suggested donation $20. Free admission for students. Join in at your local Williams-Sonoma store for a special book signing, canning and preserving demonstration with Kelly Geary. She will be signing copies of her new cookbook, Tart and Sweet: 101 Canning and Pickling Recipes for the Modern Kitchen. Tart and Sweet is the essential canning manual for the 21st century and an indispensable resource for home gardeners who want to make the most of each season’s bounty. The book provides a modern tutorial on small-batch canning, accompanied by easy-to-follow photographs and instructions. You’ll also find recipes and inspiration for using your preserved foods in creative ways, from cocktails to cakes and everything in between. 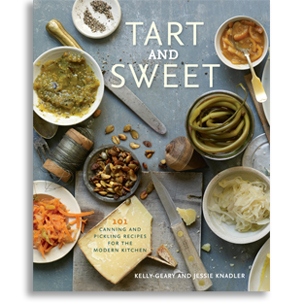 Please note: Kelly will be signing copies of Tart and Sweet purchased at Williams-Sonoma. Proof of purchase required.